The internet is the most powerful tool we have for creating a more open and connected world. We can’t let poorly thought out laws get in the way of the internet’s development. 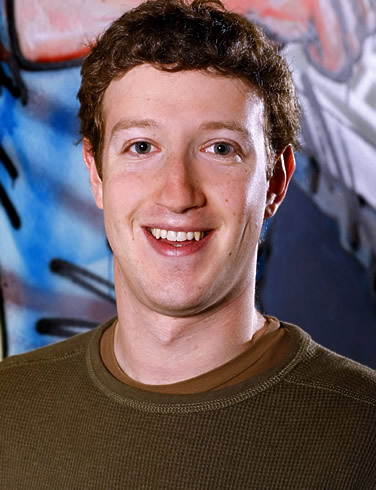 Facebook opposes SOPA and PIPA, and we will continue to oppose any laws that will hurt the internet. The world today needs political leaders who are pro-internet. We have been working with many of these folks for months on better alternatives to these current proposals. I encourage you to learn more about these issues and tell your congressmen that you want them to be pro-internet. You can read more about our views here:https://www.facebook.com/FacebookDC?sk=app_329139750453932. Growing up in New Rochelle NY you had to have a car, cruising was like an olympic event. Fridy night you drove around looking for friends, girls and food. Maybe you went to G&G maybe you went to the thruway diner. In either case you needed a car. I had a blue lemans with a white top, it was my 2nd car and it was an oil burning mess. It would never pass inspection nowadays but in 1980 it was perfect. On a nice warm Friday the 13th I took the car to the car wash down past the thruway diner. It was in dire need. Something bad happened however. The gas line got clipped at the car wash somehow. As I drove Nor to see friends I was on Webster Ave not Far from my friend Ellens house when I was flagged down and told my car was on fire. I was a boy of the 70’s and I of course thought my car would exlode immediately. I did my best Mannix impression and ran and dove in some bushes. It was embarrasing when a few minutes later the fire department put my car out with kitty litter. 200 dollars later my car was fixed at Mayflower garage, and soon after I unloaded the oil burner on an unsuspecting consumer that paid 400 for the privledge. The point is I have not much luck driving on Friday the 13th since then, well until last night. I am currently job hunting. I was handed a notice the other day and told to keep these numbers someplace safe. I think they are worth sharing online quite frankly.